Clean & Fresh provide a highly specialised cleaning service to suit any hotel or office requirements. They are happy working with interior designers to find the best solution and pride themselves on their expert knowledge and special customer service. Clean & Fresh was established 20 years ago out of the passion of Shirley Daglish; formally trained in Dallas, Texas, who at the time was working throughout the UK & London serving the top end of the cleaning business. Including prestigious clients such as Lloyds of London, Standard Chartered Bank, Le Gavroche, The Ritz and Dorchester Hotels. After perfecting her craft in London, Shirley moved to Germany, Köln to start Clean & Fresh; the only cleaning company to successfully service carpets, curtains, all soft furnishings and mattresses. By 1995 they had expanded to serve clients in Belgium, Denmark, Switzerland and now Austria and the rest of Europe. 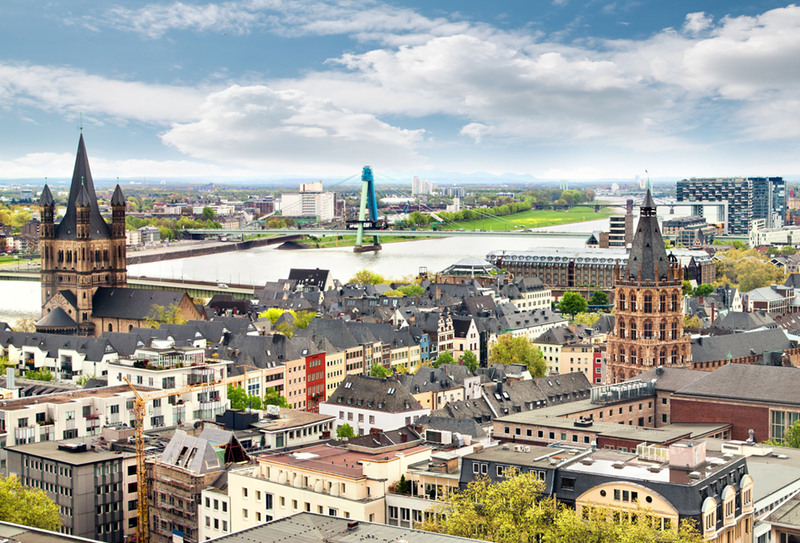 Shirley explained that she found the German Market to be very different to what she had experienced before; each of her new clients soon developed into loyal long lasting relationships. As a result, word of mouth spread fast and Clean & Fresh found themselves expanding into new markets such as Hotels, Cruise liners and Senior Homes. In 1993 Heinz Gabriel, a former Bayer, BASF and Phillips Communications executive joined Clean & Fresh, bringing a wealth of knowledge and experience of chemical products. Heinz had trained in Baltimore where cleaning agent developments are at the forefront of the cleaning industry. Heinz is now co-owner of Clean & Fresh. Now Clean & Fresh serves the entire of Europe with its innovative cleaning service. With a 7 people strong team and offices in Germany and the UK, they cater for a wealth of critically acclaimed Hotels and Cruise Liners. Clean & Fresh celebrated their 20th Anniversary in style with their highly esteemed clients, friends and co-workers at the Excelsior Hotel Ernst on the 30th of November 2013. Shirley has over 21 years experience in preventative care and protection of carpets and soft furnishing for the hospitality industry. Heinz has over 20 years in machinery expertise and developing new cleaning products and spray extraction equipment which Clean & Fresh now implement. Michael completed an apprenticeship as Office Administrator then went on to qualify as a Foundry mechanic before joining Clean & Fresh in 2005. 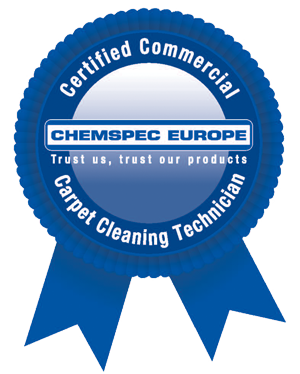 He was trained in England in carpet cleaning and now is fully qualified as a Technician cleaning carpets, curtains and upholstery. All employees at Clean and Fresh are fully trained by Legend Brands Europe.